Get this Timbuktu Milk Remnant Carpet at a fraction of the retail price. Firstly, this hessian backed, flecked effect carpet, is suitable for heavy domestic carpet making it ideal for any room in your home. 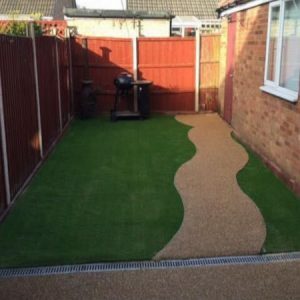 This carpet needs to be laid with underlay and we recommend the beat possible underlay you can afford to prolong the lifespan and improve comfort underfoot. 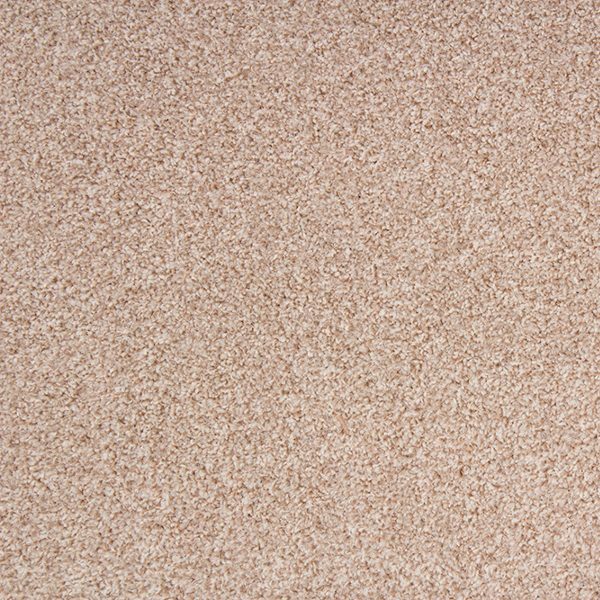 Secondly, this very creamy coloured Timbuktu Milk carpet will complete your house making any visitor envious of you. 100 polypropylene this carpet is satin resistant to the usual every day stains, these being removed by general household cleaner. But for those more stubborn stains this carpet is bleach cleanable.